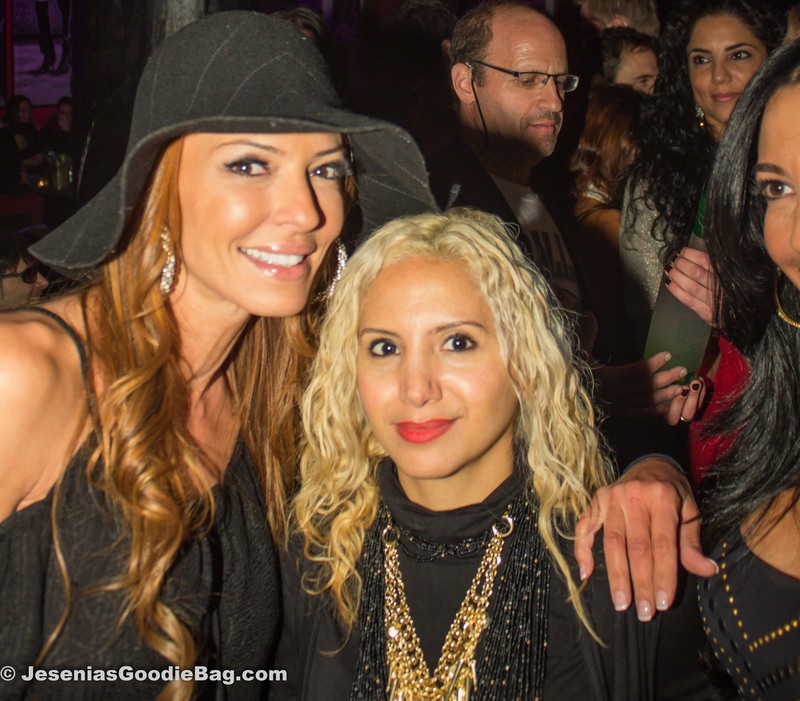 In light of Hurricane Sandy, Jesenia’s Goodie Bag Blog is proud to present Drita D’Avanzo from VH1 Mob Wives and the launch of her Hurricane Sandy Relief Celebrity Fundraiser. Singing sensation Raquel Castro of NBC The Voice entertained guests, while busboys made their rounds offering VIP guests Sugar Rush cupcakes in chocolate, vanilla and red devil. Balls Vodka campaign girls stood by the step & repeat with bottles of their distilled beverage at hand. The adorable AJ Graziano (son of Mob Wives Renee Graziano) made the first appearance, followed by the bodacious Big Ang and the lovely Carla Facciolo. 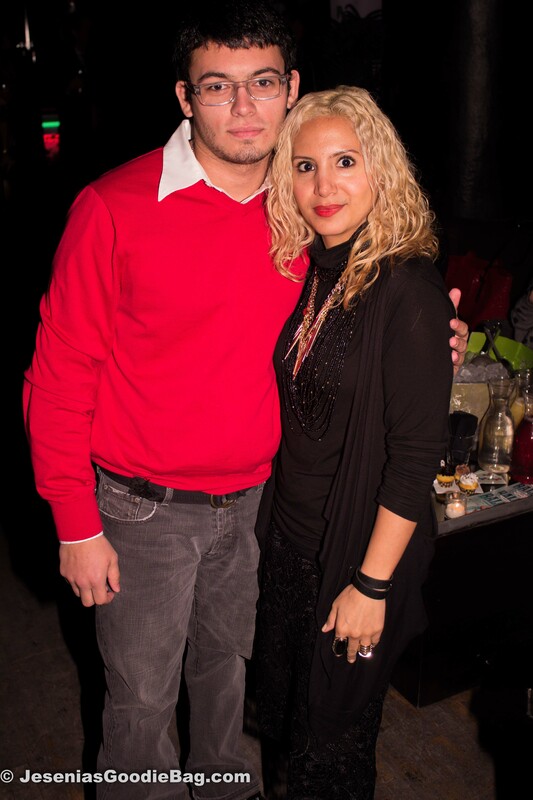 There were a few special appearances by Pia Rizza and Leah Desimone of Mob Wives Chicago. And lastly, making her grand entry was the fiery-red siren Drita D’Avanzo.